Tonight is a staged reading of a play called AND BABY MAKES SEVEN. Directed by Lindsay Augusta Mercer, this interesting play features real-life couple Justin McCombs and Maggie Lou Rader as parents about to adopt a baby. The only problem is that they have three imaginary children already. 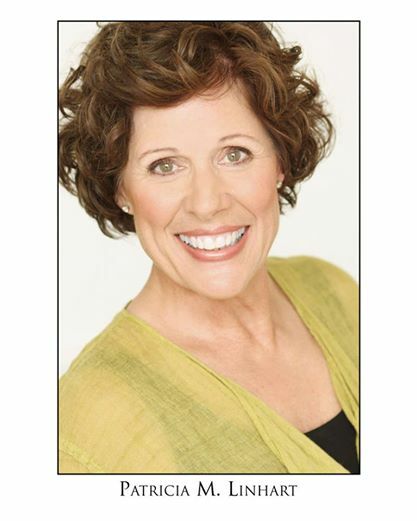 Eric McCamley also stars and stage directions are read by C. Aiden Sims. Admission is free but a $5 suggested donation will be collected at Below Zero Lounge in Over the Rhine on the second floor. Here’s a link to the FaceBook event. 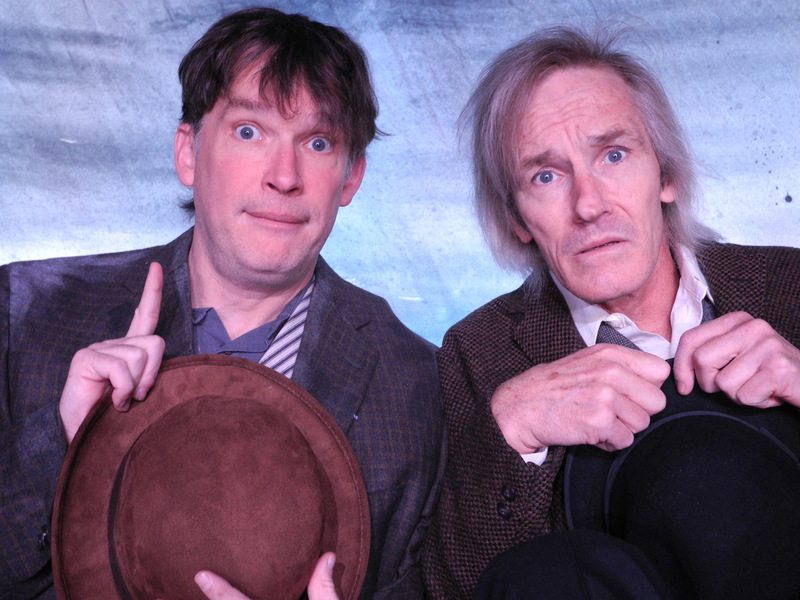 (Left to Right) Nicholas Rose and Bruce Cromer in CSC’s 2015 production of Samuel Beckett’s “Waiting for Godot” directed by Brian Isaac Phillips, playing January 16- February 7, 2015. Performances are located at CSC’s Theatre, 719 Race Street in downtown Cincinnati. Tickets are $14-$35 and are available now online at cincyshakes.com or by calling the box office 513.381.2273. Photo by Cal Harris. “Waiting for Godot” is an absurdist play by Samuel Beckett, in which two loveably hapless vagrants, Gogo and Didi, grapple with the mysteries of the universe, trading barbs and banter as they await the arrival of the eternally truant Godot. This cast is stacked with Bruce Cromer, Nicholas Rose, Jim Hopkins, Brent Vimtrump, and back again after last appearing as “Dill” in TO KILL A MOCKINGBIRD, Jack Johnson. I’ll be there for the show and the opening night reception which has featured some amazing local cuisine as of late and complimentary beverages at the bar! 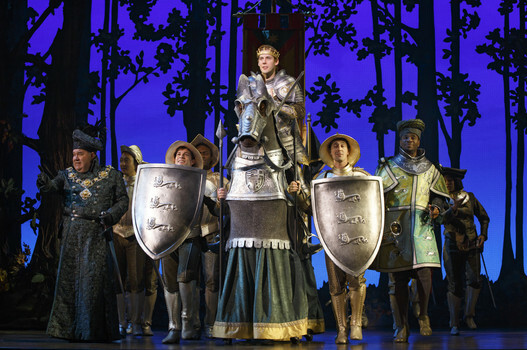 The show runs through February 7th. More information can be found here. I want to mention that on Sunday afternoon at 4 PM, vocal goddess Patricia Linhart (along with piano genius Julie Spangler) will present a concert in honor of Pat’s birthday. Billed as a CCM Faculty Artist concert, this free event is going to be a blast. Come see one of our cities grand ladies perform. I wouldn’t miss it for the world. Here’s a link to the FaceBook event. As always check out Rob Bucher’s comprehensive web site (yes, one of those already exists in Cincinnati . . . ) at Behind the Curtain Cincinnati for full details on all upcoming area theatre. I’ll see you Friday at Godot! Lots of exciting things coming in the near future, too. What are you doing to support local theatre?